Let’s start by saying the photos for this home truly don’t do it justice. The minute I set foot into this magical place I knew it would be setting a sales record for Cypress Park. Small in size but big in character and warmth – the inside of this home looked like an Anthropologie catalog. Yes some of that was the staging but more than anything it was the wood floors, the Spanish fireplace, the vintage tiled bathroom with it’s separate tub and shower, and the sun beaming through the oversized picture window. Sigh. What’s the catch? This is still an up-and-coming area but slated to be one of the hottest real estate markets in LA in the coming year. The backyard was terraced and not as useable as a flat backyard. And as a buyer you’d have to wrap your head around knowing you’re paying more than anyone ever has in this pocket. This iconic mid-century is one of the original 39 homes in Montecito Heights and one of only 23 remaining. 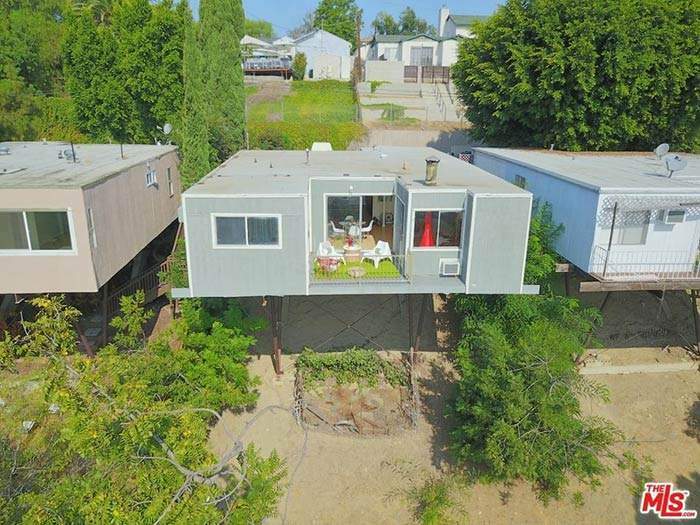 A home on stilts isn’t for the faint of heart but this type of architecture is quintessential LA. What’s the catch? The only useable outdoor space is decks protruding from the home + a small flat paved patio on the side. 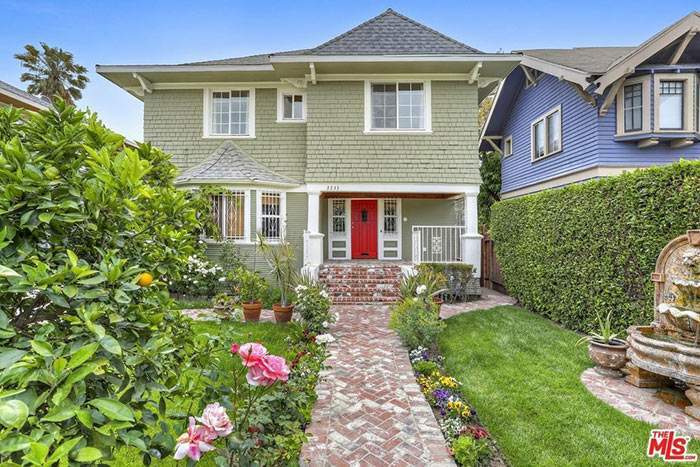 Wow El Sereno is bringing some serious A-game with this renovated 1917 Craftsman. That original built-in conversation nook with the fireplace? The leaded glass? The tiled bathrooms? The original thin slat hardwoods? The built ins? The casement windows? The coffered ceilings? Seriously GTF out. of. here. What’s the catch? You’ll get 90s nightclub vibes every time you shower unless you can figure out how to turn off those oddly-placed glowing blue LED lights coming from the shower head. It’s worth noting that this same property in the same condition sold in January 2016 for $610,000. A $150,000 appreciation in less than 2 years with no change in finishes is pretty epic and is a great indication of the direction this pocket is going. This home has a shared driveway or a million steps up from the street but once you’re up there are spectacular views from every room indoors and out. What’s the catch? All of the yard is what you see in front and on the side – maybe room to garden but not much more but this is pretty typical of a hillside home with incredible views. 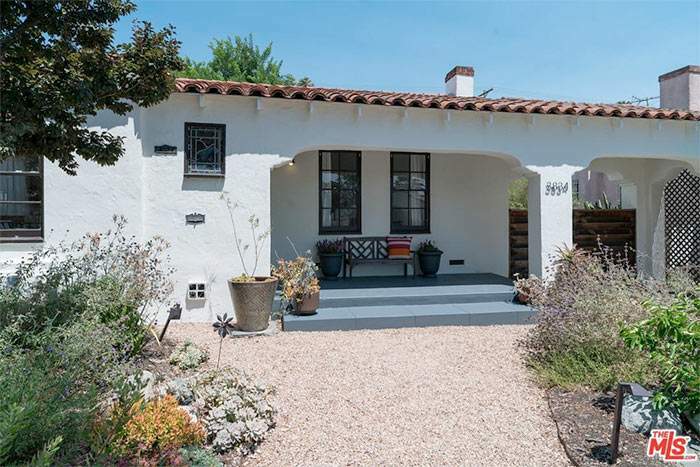 This large 1934 Spanish home in Leimert Park has been remodeled inside and out with refinished hardwoods (the cool old-school thin slatted kind you never see anymore), a fireplace, French doors, vaulted ceilings, and a nice new deck. They seem to have lost their way on the sparse landscaping but all is forgiven for the bold color choice and Spanish tiles in front. What’s the catch? You’re going to have to figure out something better for that dirt front yard. Clearly someone struck gold with a sale on granite tiles and went to town in that kitchen. And it should be noted that on assessor’s records this home is only 672 sq ft, meaning they probably converted the attic to a second floor without permits. Overwhelming granite and unpermitted space aside, this is great square footage and charm for this price in a walkable part of Silver Lake. What’s the catch? The only outdoor space is a small patio in the back, but hey that’s just less you need to worry about maintaining. What to expect with a $700,000 – $800,000 budget: This price point is one of the most competitive in Los Angeles, with almost every home on the market going well above asking price so shopping around $100,000 under your max budget is a safe bet for bidding war and closing cost wiggle room. Much like the surrounding price points you can get a more finished home or more square footage by going further into the outlying areas. This budget should get you around 600 – 1,000 sq ft of remodeled home or 800 – 1,200 sq ft of cosmetic fixer in trendy pockets of the Eastside like Highland Park and 1,500 – 2,000 sq ft remodeled home or 1,800 – 2,200 sq ft of cosmetic fixer in up-and-coming areas like El Sereno. 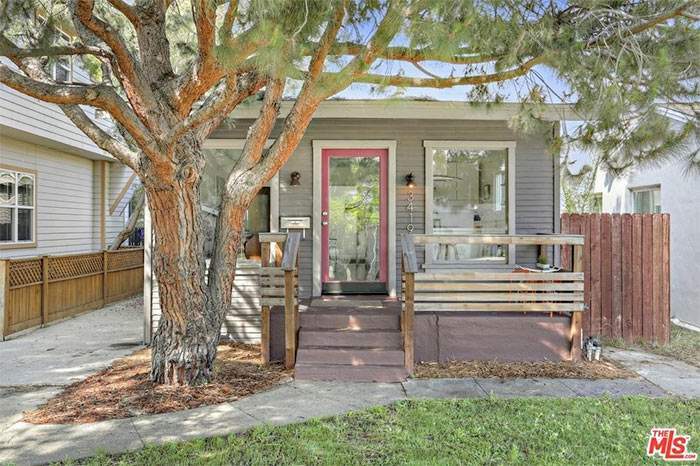 Built in 1950, this home is a little bit 1920 a little bit 1980 and a whole lotta bidding war. This is a great example of what today’s buyers are looking for – it’s got land, privacy, views, character, and a detached guest house. What’s the catch? Most buyers right now don’t care whether additional space (or even an entire secondary structure) is permitted or not but for the sake of appraisal a buyer would need to have more cash reserves to put down to cover the difference in the loan amount should it appraise low. El Sereno is also still a little off the beaten path as far as location is concerned, but it’s clearly picking up speed quickly. 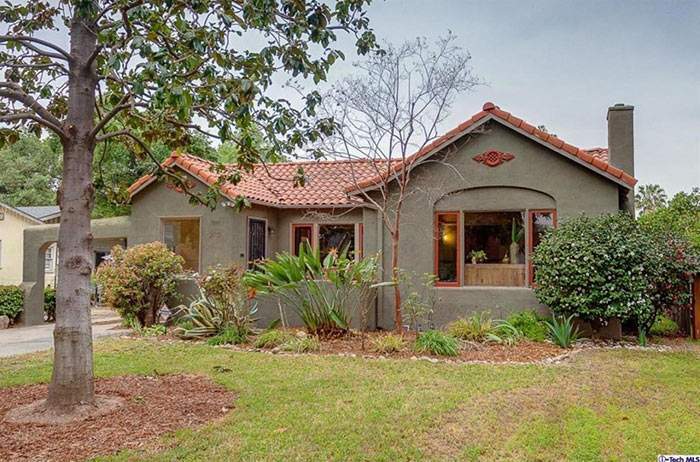 2bd/2ba, 1,089 sq ft on a 3,071 sq ft lot in Eagle Rock. 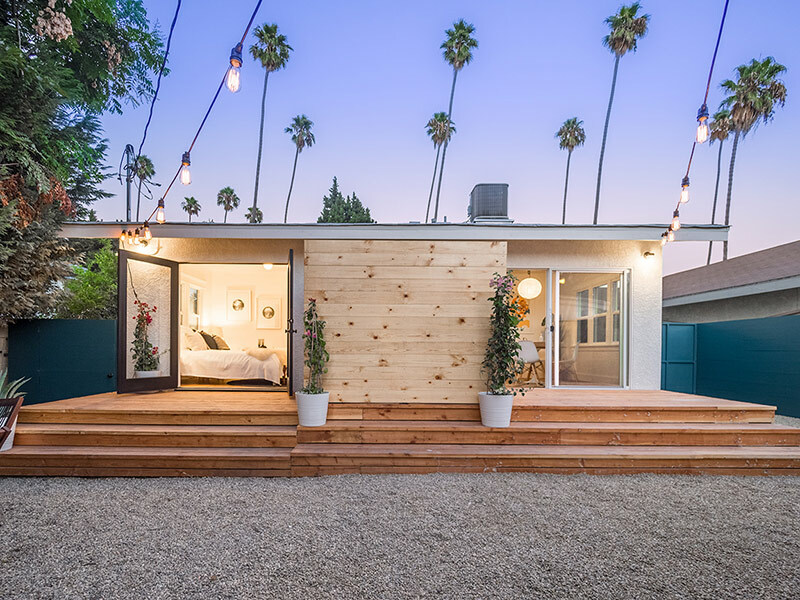 This Eagle Rock bungalow was completely remodeled by ModOp design, featuring new oak flooring, a private grassy yard, an impressive master suite, and a detached garage which could be used as an office. This is a great pocket of Eagle Rock with easy access to shopping and restaurants in Highland Park and Pasadena as well. What’s the catch? Not much square footage on a relatively small lot. 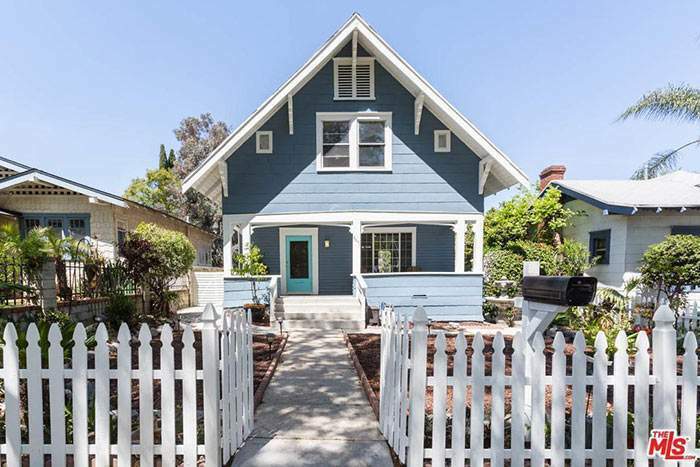 This 1912 Pasadena craftsman features hardwood floors, built-ins, a clawfoot tub, stained glass windows, and all that gorgeous interior woodwork craftsman homes are known for, not to mention it’s on a massive flat private 10,539 sq ft lot. Adams-Normandie is a tiny pocket just South of the 10 between Jefferson and University Park. This strip just south of the 10 running through a few different neighborhoods has streets lined with mature trees and massive Victorian and Craftsman-era homes. Centrally located with no shortage of fixers, this area is primed to become super hot in the coming years. This 1903 home sits on a private lot and features all the great character-details you’d expect from a home of this age. What’s the catch? This area is still up and coming + someone has unfortunately paved over the entire backyard. This property with two vintage character homes on a lot (a Spanish and a classic Cape Cod) features hardwoods, built-ins, a Batchelder fireplace, arched doorways, coved ceilings, French doors, and so much more. These two homes are separated with private gated yards on a quiet street lined with tall pines. What a wonderful opportunity to live in 1 and get rental income from the other! What’s the catch? Though only 10 minutes further north from Eagle Rock, Altadena is too far removed for some people who need to be more centrally located. It’s no secret Leimert Park is one of my favorite neighborhoods in all of Los Angeles. 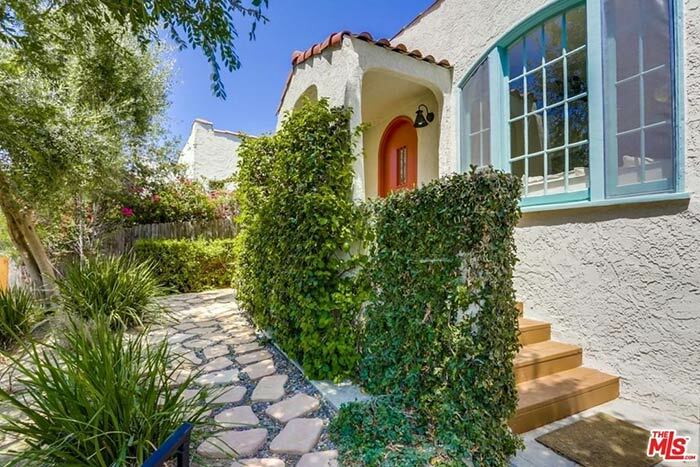 It’s brimming with well-kept Spanish character homes, close to shopping and transport (not to mention it’s own new Metro station in 2019), and it feels like it’s 15 minutes from everywhere – the beach, downtown, or the Westside. This is a neighborhood with culture and history, with residents who have pride of ownership and work to retain the area’s very special and unique vibe. 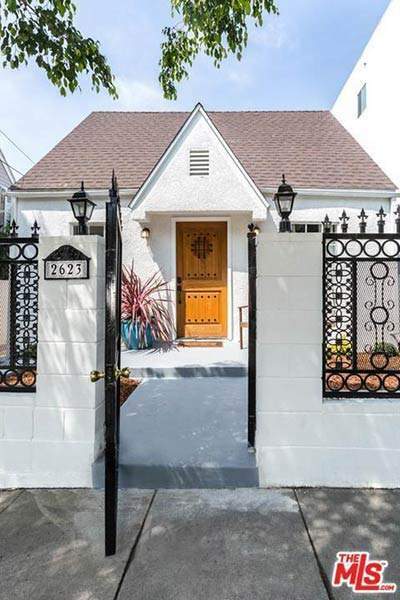 This particular home on Roxton is a well-rounded representation of the type of homes you can find in Leimert, plus it’s got an awesome work studio garage conversion. What’s the catch? Leimert used to be a great place to find a hidden gem but the secret is out, expect bidding wars on par with anything on the Eastside. The real estate market in Atwater Village market is obviously as hot as ever. 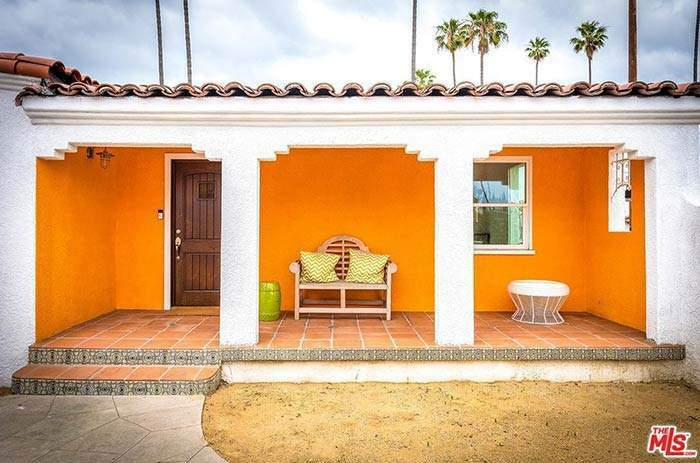 This home is cute, bright, and nicely finished but the major selling point here is it’s easy access to all the hot shops and restaurants in Atwater Village. 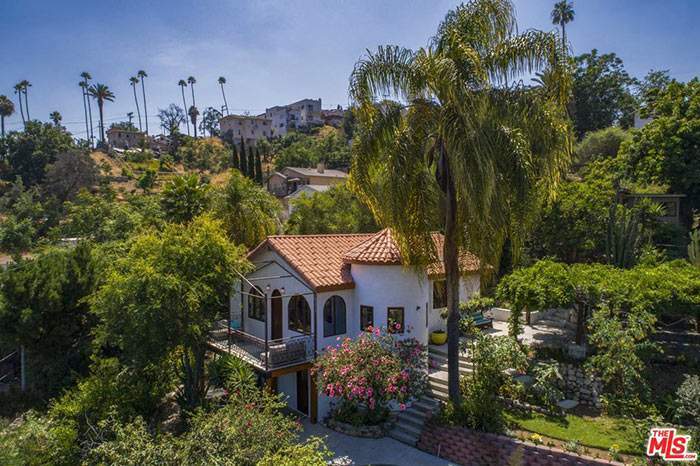 It’s also a stones throw from Silver Lake and Los Feliz + adjacent to the LA River. What’s the catch? For a remodeled home in a super walkable location you’ll have to sacrifice some square footage. 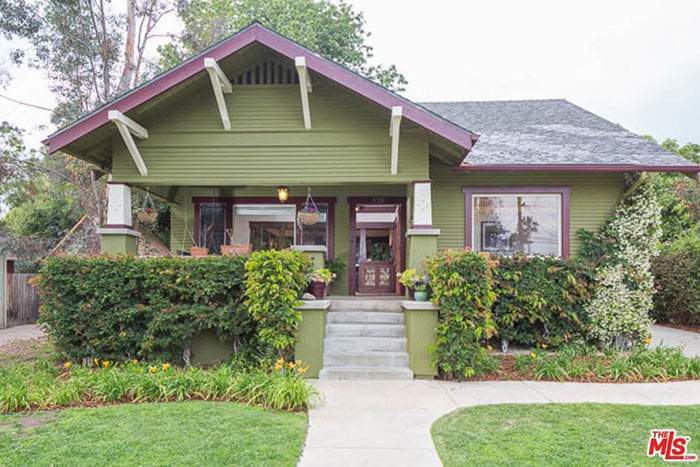 This 1907 craftsman is located within Highland Park’s historic preservation overlay zone. 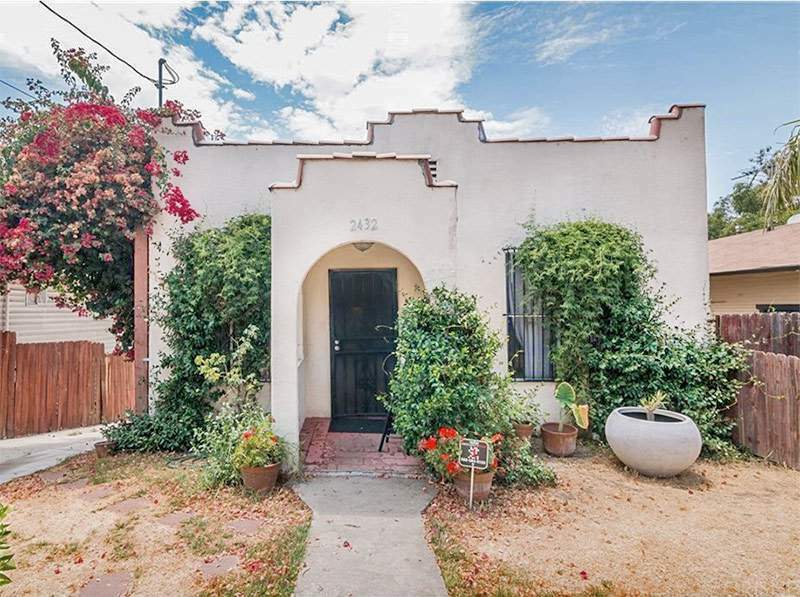 Picture-perfect with it’s little white picket fence and right in the center of the action between York and Figueroa, is it any wonder this one got into an epic bidding war and closed for more than $100,000 over ask? What’s the catch? Not much of one with this location but the home does need some cosmetic updates, one bathroom isn’t permitted, and much of the backyard has been paved over. 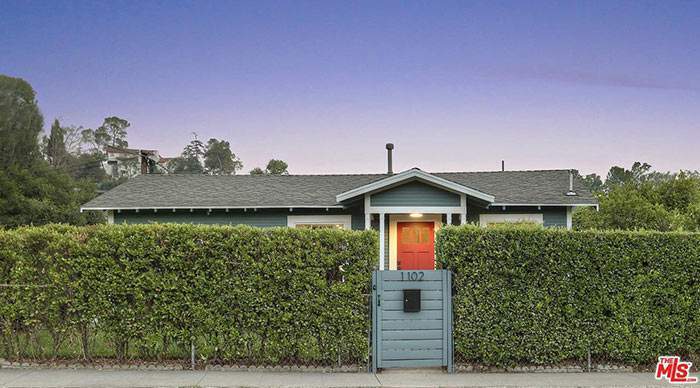 What to expect with an $800,000 – $900,000 budget: This price point is one of the most flexible in Los Angeles right now – you can have a smaller (under 1,000 sq ft) but nicely updated home in a hot area, go for a much larger (over 2,000 sq ft) home in an up-and-coming area, or compromise a little on square footage and location and meet somewhere in the middle. Though this price point has plenty of options, it also has plenty of competition. It’s not unusual for homes to go $100,000 or more over their asking price. Depending on the level of finishes and what neighborhood you’d like to be in, it’s safe to shop about $100,000 – $200,000 under budget to give yourself wiggle room for bidding wars ,closing costs, and unexpected repairs. Congrats to my first-time buyer who scored this sweet 2bd/1ba Spanish fixer at 2432 Arthur St in Glassell Park for $600,000! This home has so much potential with its original hardwood floors, large windows, built-ins, and barrell ceilings – it’s no wonder it received 6 offers within its first 3 days on the market. 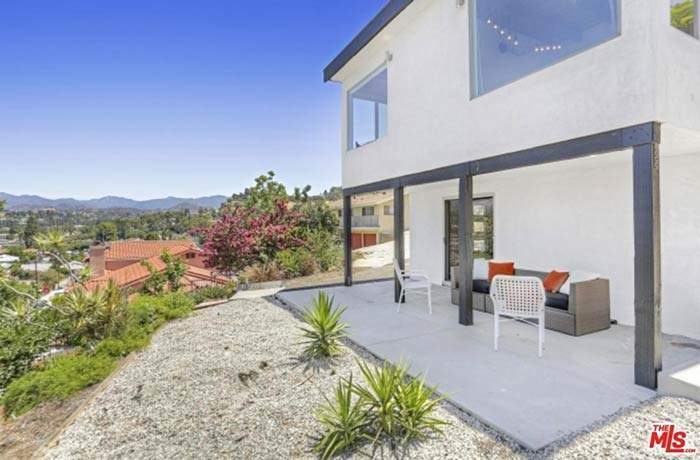 The location is prime – she’ll have hillside sunset views from the master bedroom and backyard plus she’ll be a short jaunt over to Division 3, Habitat, Lemon Poppy Kitchen, Verdugo Bar, and the Glassell Park pool. Best of all, it has the most coveted feature of 2017; a bonus basement conversion into a 1bd/1ba apartment that can either be used with it’s own private entrance (ideal for short-term rental income) or incorporated into the rest of the home via a staircase from the living room, almost doubling the 900 sq ft assessed square footage. 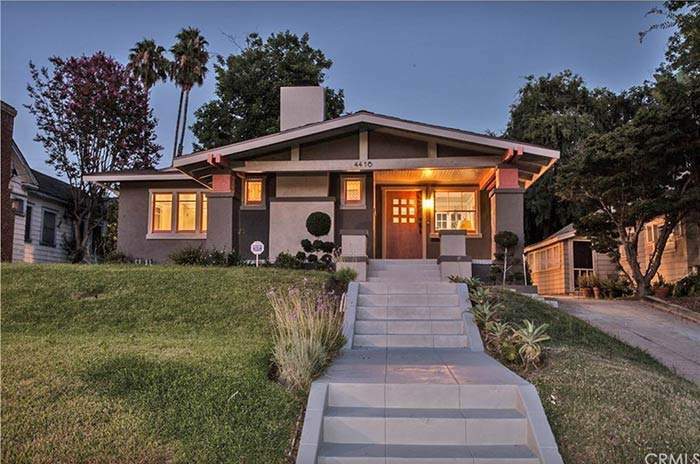 Click here to check out properties currently available for sale in Glassell Park. Welcome to Leimert Park, the Curbed.com 2016 Neighborhood of The Year! 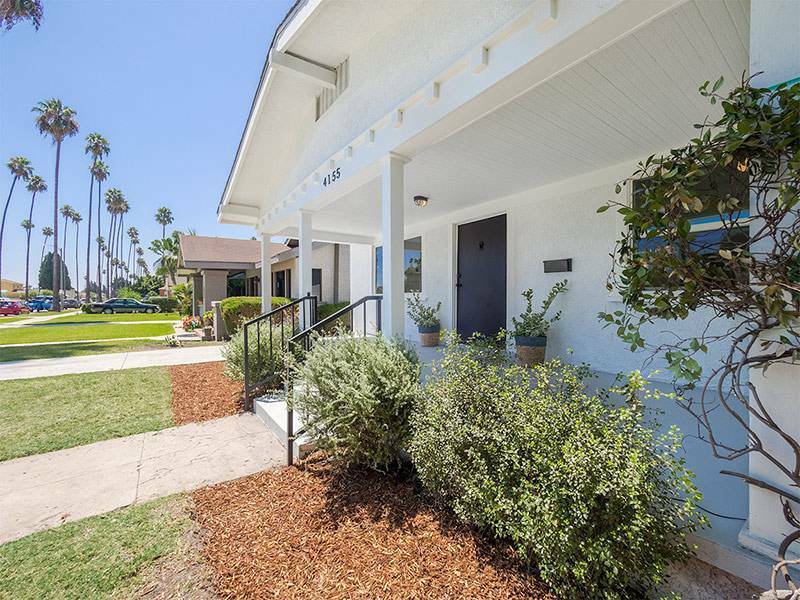 This bright and airy renovated 3 bedroom, 2 bath 1,300 sq ft classic California bungalow comes with a bonus detached 1 bedroom/560 sq ft guest house for a total of 1,860 sq ft of flexible living space. Both living spaces have been restored in a neutral palette with rustic white oak hardwood floors, original millwork details and black hardware accents. The main house features new central heat & air on a Nest system, energy-efficient doors & windows, quartz countertops, new appliances and bathrooms with custom pinewood vanities, porcelain vessel sinks, and rain shower heads. The master bedroom and bathroom open to a large wood deck for the ultimate in morning inspiration and evening unwinding. A gated landscaped backyard, new roof, upgraded 200 amp electrical panel, and bolted foundation are just a few of the perks that come with this incredible home – minutes from shopping and public transportation and ready to fill with all your memories.